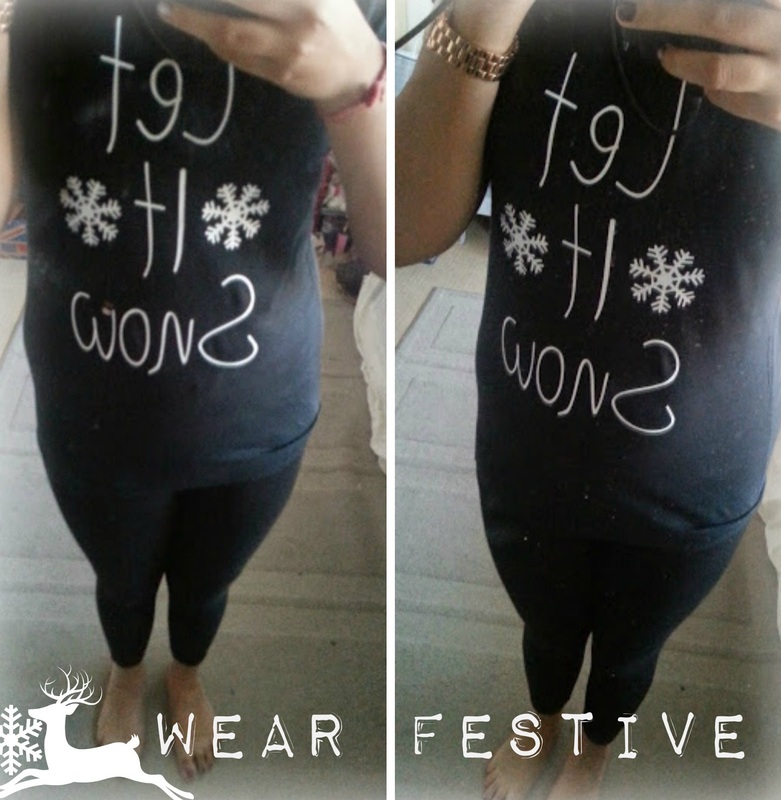 How to Survive the Christmas Sales - Looking Fashionable! Let's be serious now - there is officially 8 Days until Christmas. Well, it really depends on when you're reading this! You could be reading it the day before the big day, the day after, or even after Christmas -THE FUTURE! I love Christmas Day, everything that comes with it and the fun on the day but the real thing I love is the sales on Boxing Day. Yes, I am one of those lunatics who wakes up a little early in the morning and goes to the Next Sales along with many other shops in Leeds. But it is actually a lot of fun and if you do it once trust me you'll love it! Not all boxing day sales happen in store, some happen online as well. 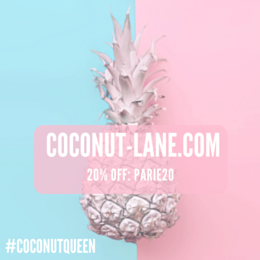 Sign up to as many mailing lists you can before so you are well aware of all the sales they are going to be having. The best ones to sign up to are Asos, and if you want to know all of them then SalesGossip is your number one friend because they email you regularly about all the sales available! If you get worried about these emails clogging up the inbox after then don't worry there is always a handy unsubscribe bit underneath. What I really mean is that don't go to the sales without knowing what you are kind of wanting. Make a little mental note of want you are wanting to pick up and it will help you find everything you want when you go in to a store. I even recommend planning as detailed as the way you get to the sales, driving can be a little bit tedious and well no one wants to walk, do they? So, I would highly recommend taking the train why? - book your tickets in advance to avoid disappointment, TransPennine Express are always offering deals to locations within their train line. This is one I always forget about, when ever you see something that you really want to buy and start debating over it the best thing to ask yourself is 'if i double the price then will i still pay that same price'. This question is a stealer and buying something just because it is cheap can get us a little bit carried away, and then it stays in the back of the wardrobe till the following year and you have a 'oh i forgot about this' moment. Seriously though, would you pay the original price for something even if it is only a few pounds off! There is a simple little saying that we should all live by, and that is 'will i be able to wear it with 3 or more outfits, that i already own' This rule kind of goes with any kind of fashion shopping, so no matter how amazing a leather jacket looks like with a fur rim can you really wear it with anything else in you're wardrobe? Its no lie that in instore sales, people do really push and shove around the store floor to get what they want - some people are brutal. Wear clothes that make you feel comfortable. It will also be a bonus when you go to the changing rooms as it will be really easy to pull on and off the outfit you are wearing. 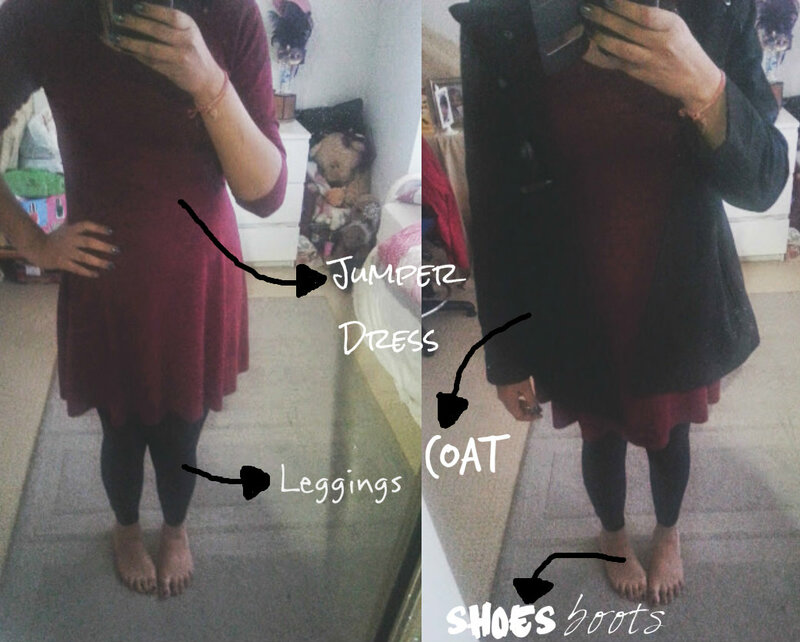 Below are some ideas of outfits that I have tried to be comfy in - I forgot to take pictures of shoes!